of their overall financial strategy. EFFICIENCY = PAR Reporting & Management. FOLLOW THROUGH = Your trusted partner. .EFFICIENCY = PAR Reporting & Management. .FOLLOW THROUGH = Your trusted partner. Have a question… We can help? 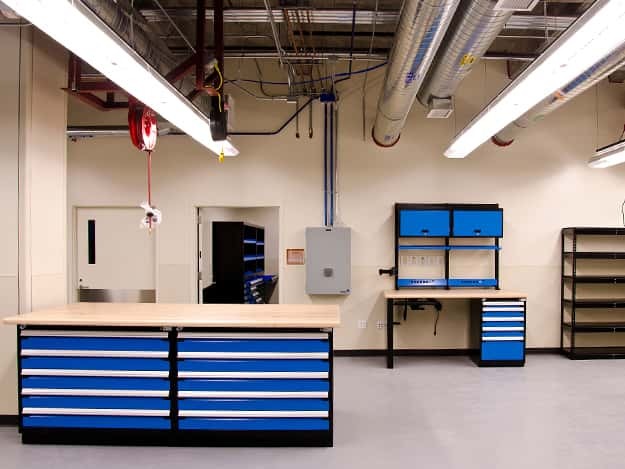 Founded in 2005, Healthcare Storage Solutions Corporation is a nationwide leader in successful storage solutions for today’s leading Healthcare Organizations. HCSS is a recognized partner of leading Healthcare Organizations. 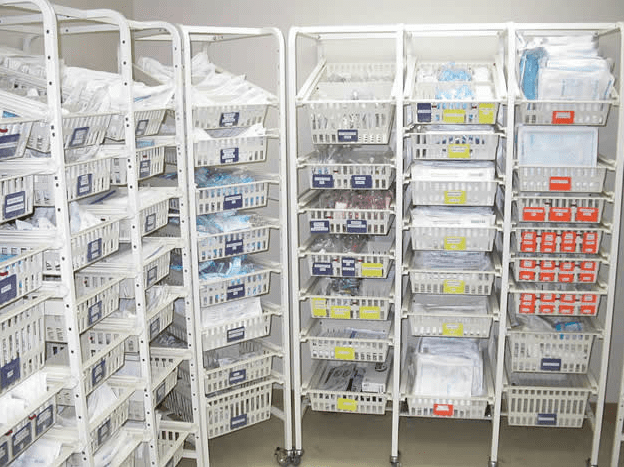 Our clients recommend us as part of their overall financial strategy because we greatly simplify healthcare materials management with flexible and scalable solutions, provide significant cost savings, and back our methodology with unmatched support. Here are some assorted photos of installations we have completed. Please Contact Us to receive a free consultation that will address your specific needs. HCSS has uniquely combined LEAN and KANBAN process methodologies into a premier healthcare storage solution. The result offers an exceptional value to our clients.